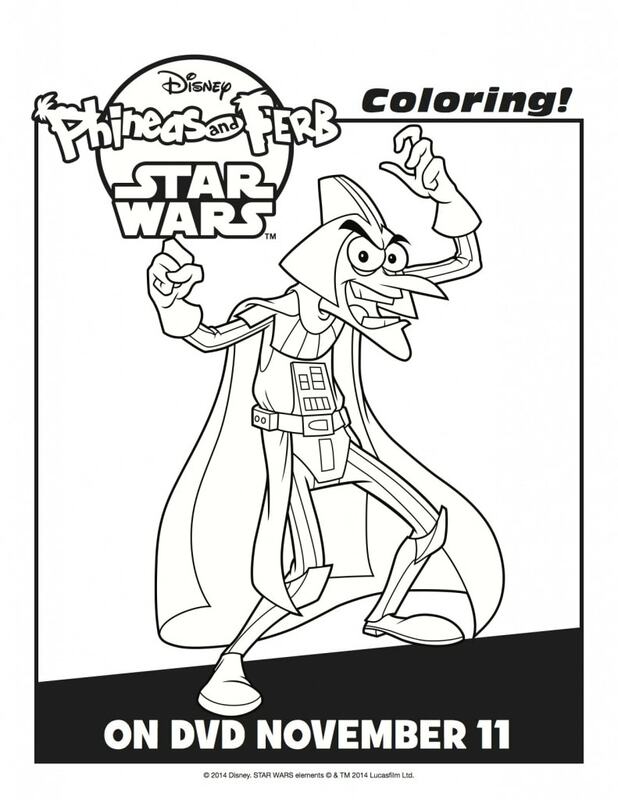 Always love posting free activity sheets for you to download for your kids. 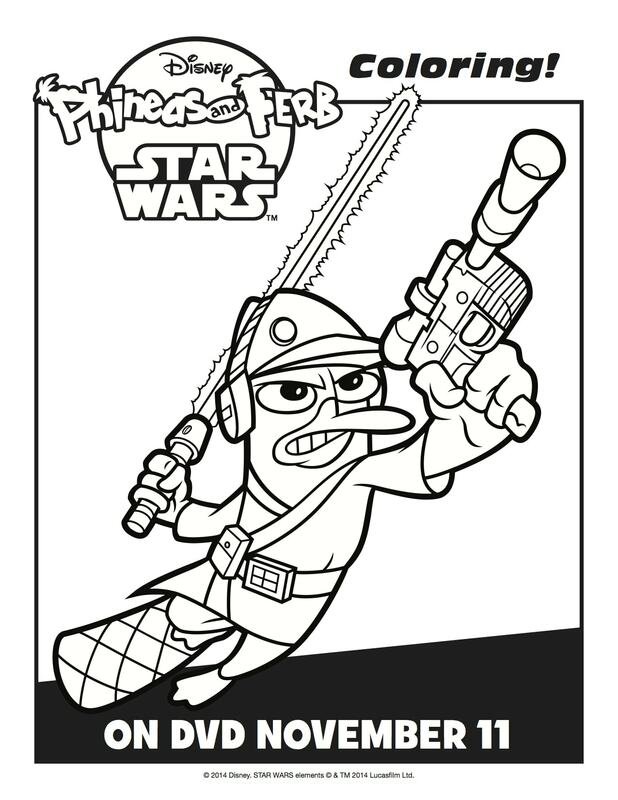 Here’s 4 from Phineas & Ferb: Star Wars on DVD Now. Simply right click on the image and save it to your desktop. 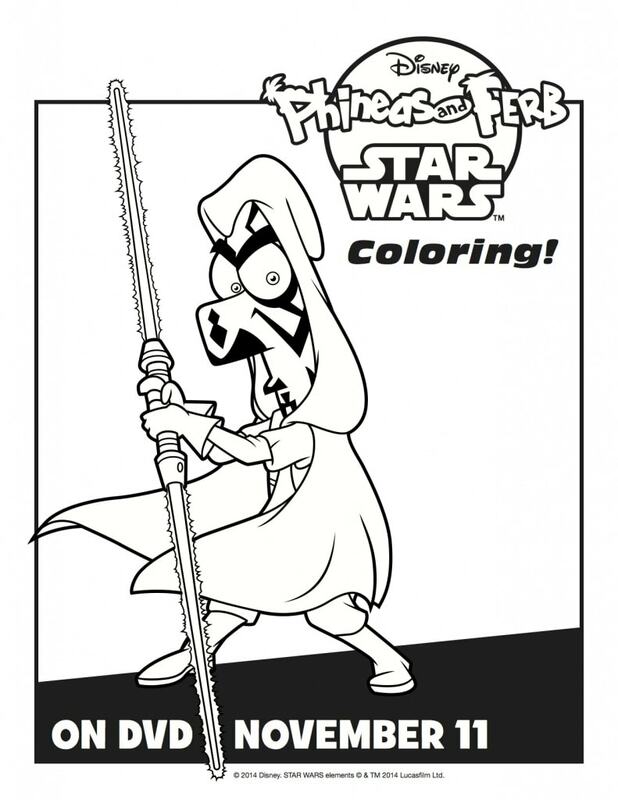 Then print as many copies as you want. 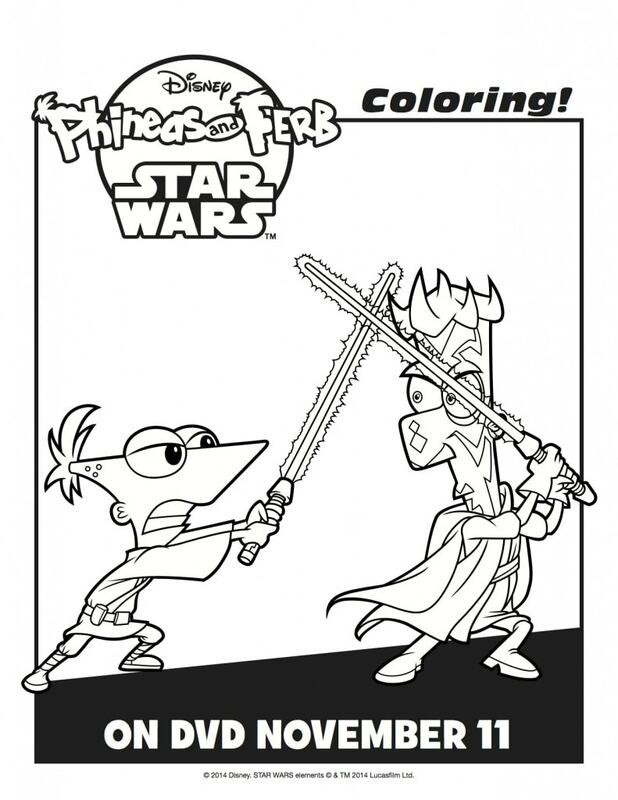 Your kids will have a blast coloring their favorite Phineas and Ferb with a twist! 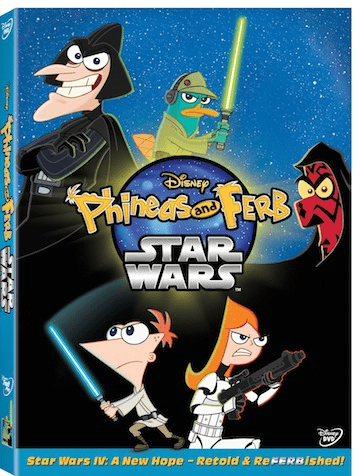 Phineas & Ferb: Star Wars retails for under $15 on Amazon right now.